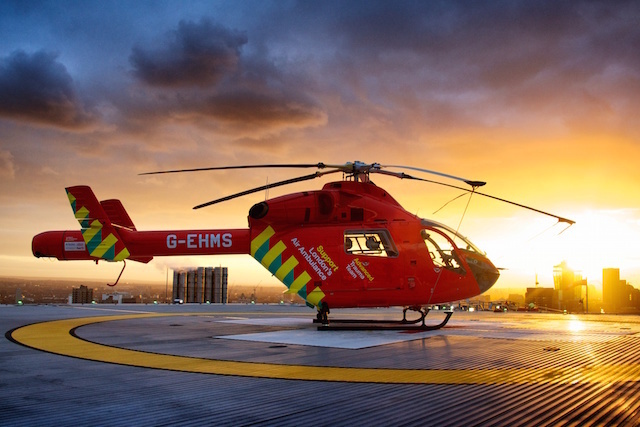 A cyclist struck by a lorry in Clerkenwell is saved by London's Air Ambulance. ...Then a report by London First says that hostility to migrants is damaging the capital's image. ...And watch out, from next week there'll be significant changes on the Southeastern rail network due to funding cuts. Plus further 'drastic cuts' will also affect front-line police services in London, the Deputy Mayor has admitted. A Labour MP says London mansion tax will be a great way to raise money for Scottish nurses. There's been plenty of coverage that London's population is set to peak at an all time high, but it's more complicated than that, points out Diamond Geezer. "Why is Harrow killing everyone?" Don't ask us — you wanted to know, according to this borough-by-borough map of Google searches. There are calls to sack a former spy who now lectures in criminology at London Metropolitan University. A dopey property company who made an American Psycho-esque advert has pulled it after a public backlash.